Want to match up against NBA star Derrick Rose? Unless you’re in the league, no chance, but you can take him on virtually on adidas Basketball’s Youtube channel. Step up your game, or get shamed by Slim Chin. The Nike Air Max LeBron 8 White/Sport Red “China,” originally set to launch today along with the inline colorway, is now releasing Tuesday, December 7th at Foot Locker stores. 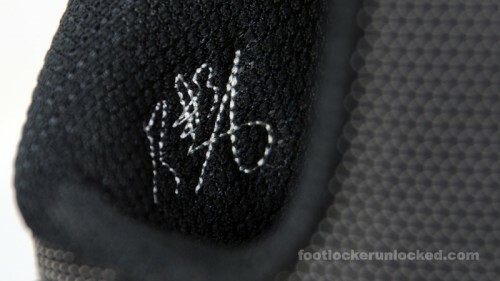 At this point, it is not scheduled to be available on footlocker.com. Full shots in the Gallery. 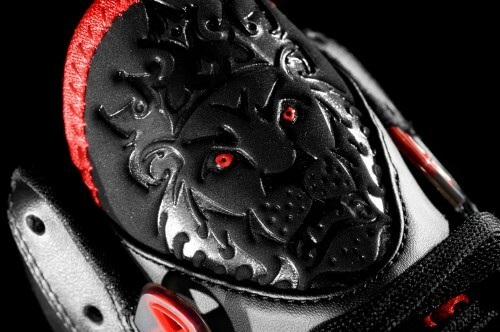 The Nike Air Max LeBron 8 hits tomorrow (October 26th), on the first day of the NBA season. 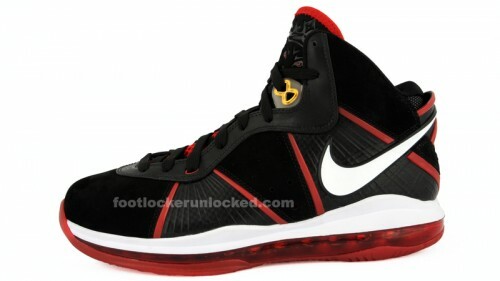 If you can’t wait to pick up the King’s latest signature shoe you can pre-order it now on footlocker.com. You can check out more colors that are going to hit this year in the Gallery. The Under Armour Micro G Blur is a debut model in the Under Armour basketball launch, and arrived at Foot Locker stores this past weekend. This style will not be available on footlocker.com. 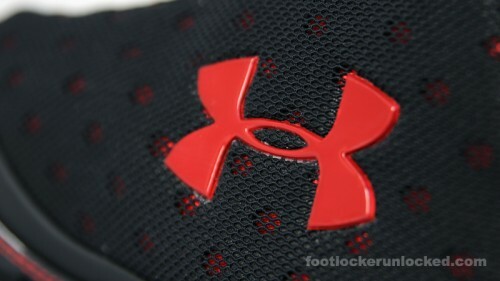 The Under Armour Micro G Black Ice Black/Black hits footlocker.com and Foot Locker stores this Saturday, October 23rd. 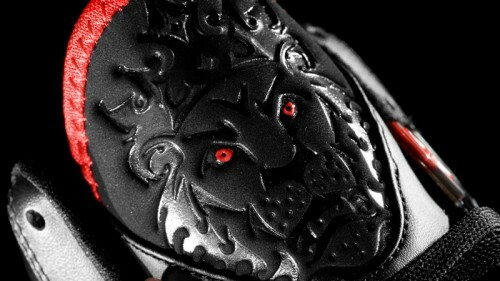 This is one of a few colorways of Brandon Jennings’ signature shoe to hit on launch day. 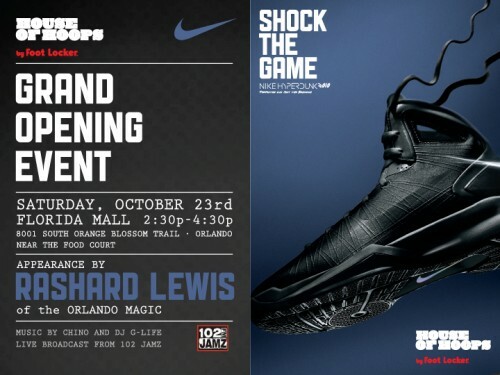 This Saturday, October 23rd a new House of Hoops location opens in the existing Foot Locker store at Florida Mall in Orlando. Rashard Lewis of the hometown Orlando Magic will be swinging by from 2:30-4:30, and music will be hooked up by Chino and DJ G-Life. If you’re in the area, come check it out.